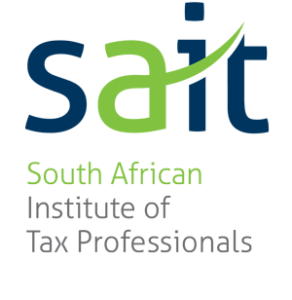 BUDGET SPEECH 2016 CHANGES have come into effect with the recent budget speech that Finance Minister PRAVIN GORDHAN delivered 24th February 2016. Strengthen social solidarity and extend our social safety net. 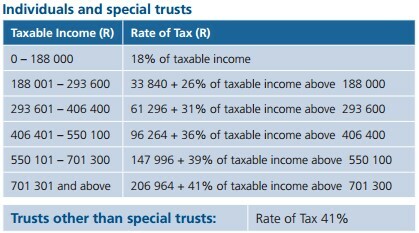 The Budget rests on the idea of an inclusive social contract, encompassing an equitable burden of tax and a progressive programme of expenditures. 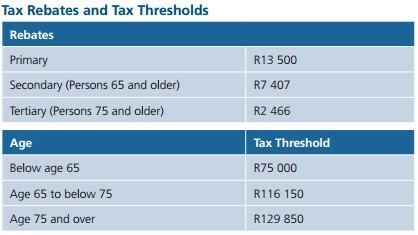 Where employees are over 65, include a tax credit of 33.3% on the difference between total medical aid contribution and 3 times their allowable tax credits. 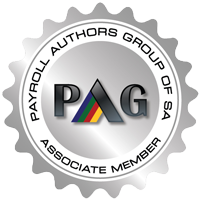 Being a client of Pay Solutions you can feel confident that all legislative changes are implemented timeously, accurately at no additional cost or hassle to you.